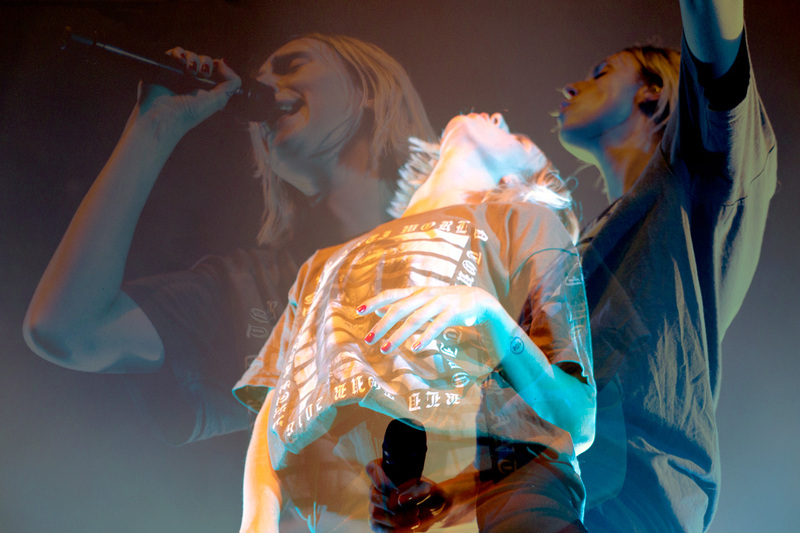 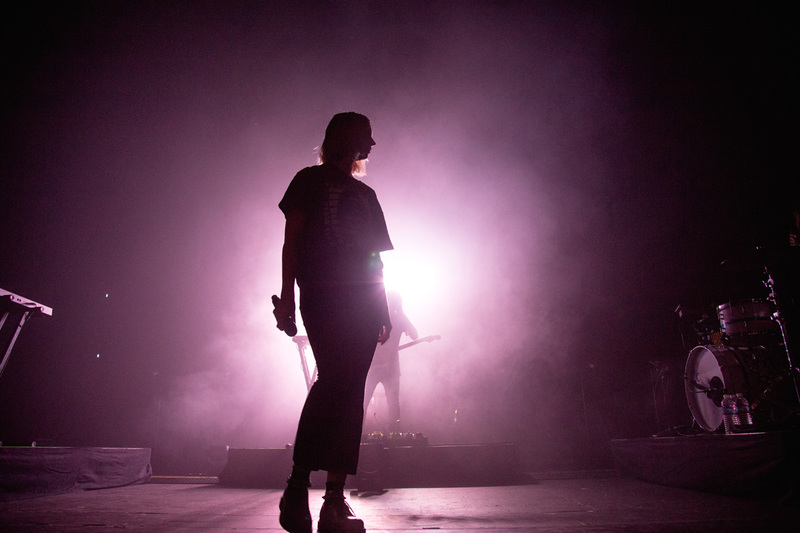 The last time Karen Marie — aka MØ — performed in the Bay Area was at the 2014 Treasure Island Music Festival. 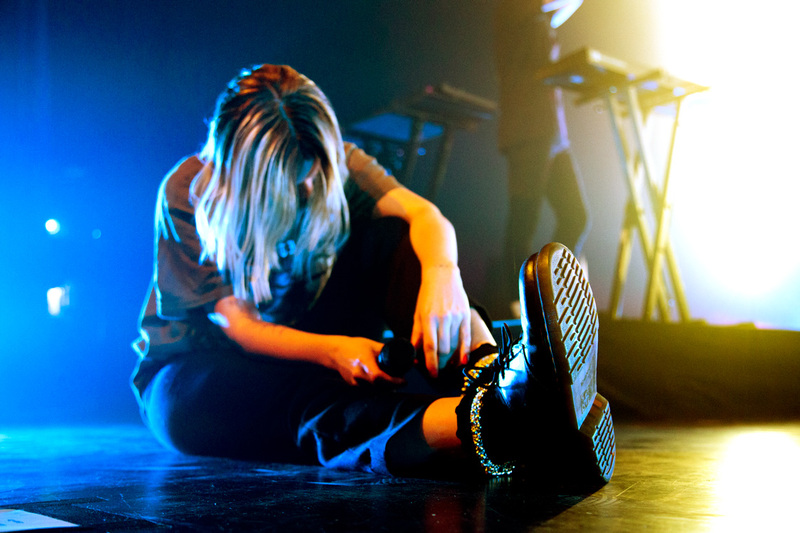 She went on despite an eye infection and completed her set whilst wearing an eye patch. 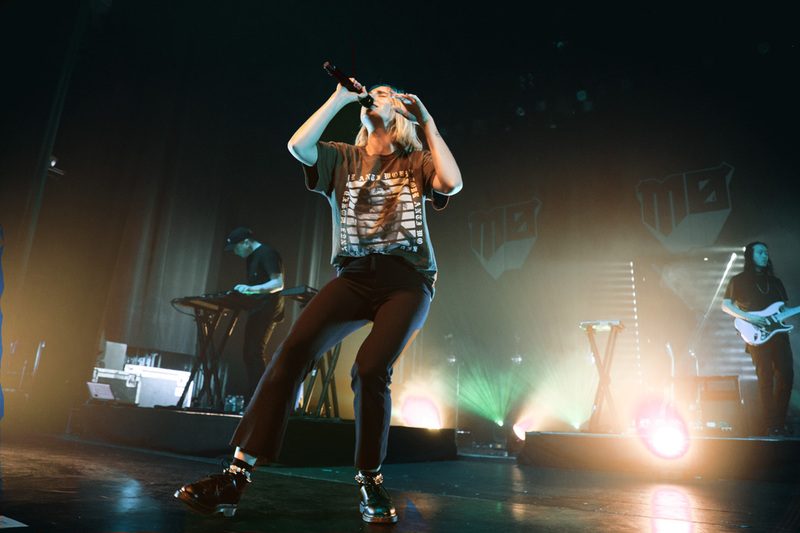 Though the singer wasn’t feeling her best, her past show was memorable enough to pack a full house at The Warfield Theatre on Sunday, March 19. 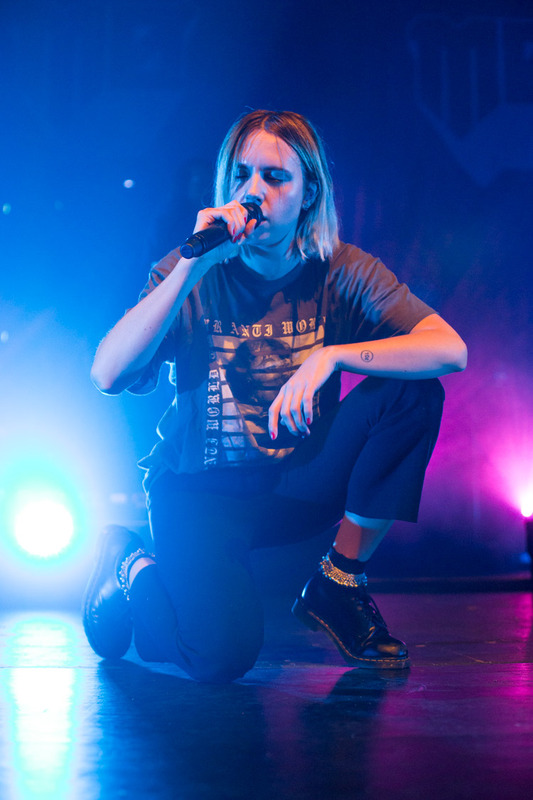 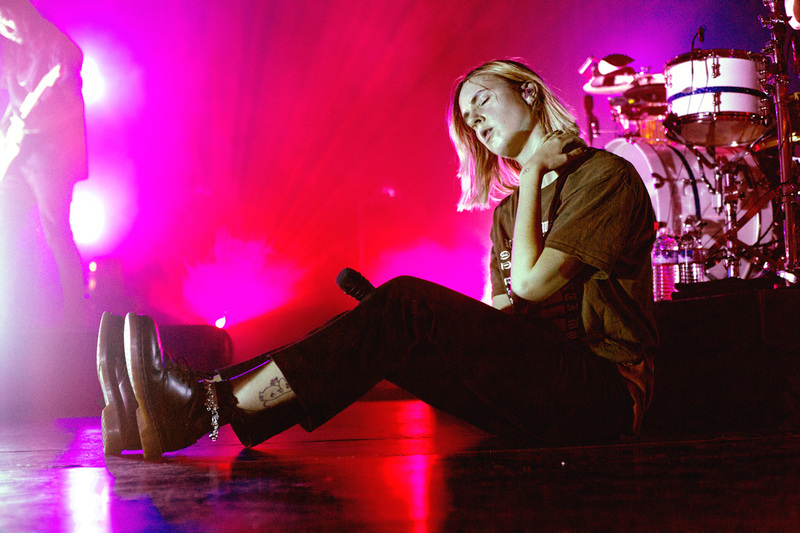 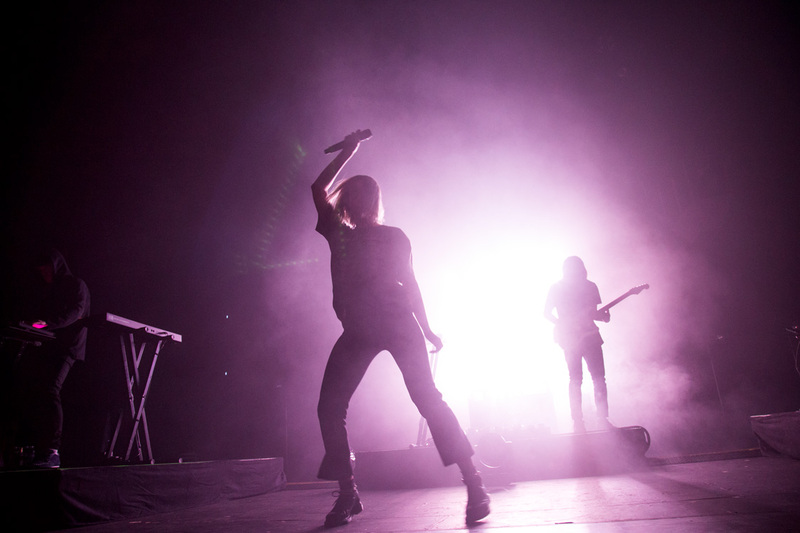 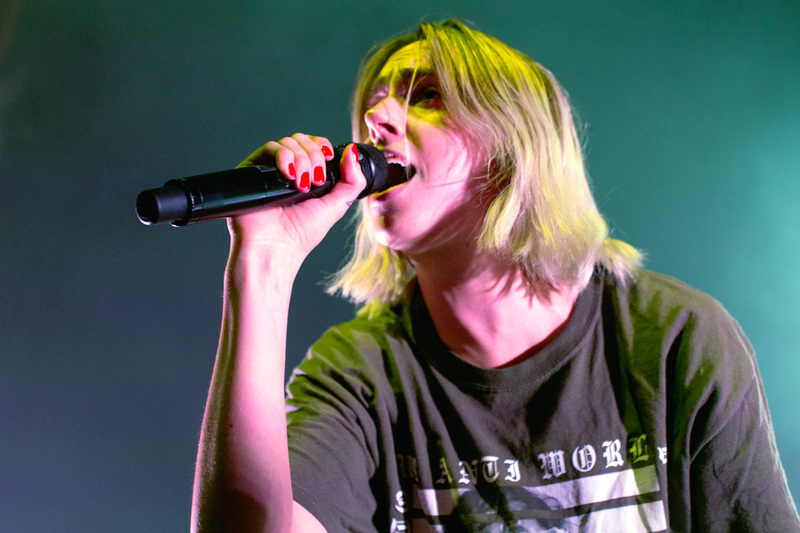 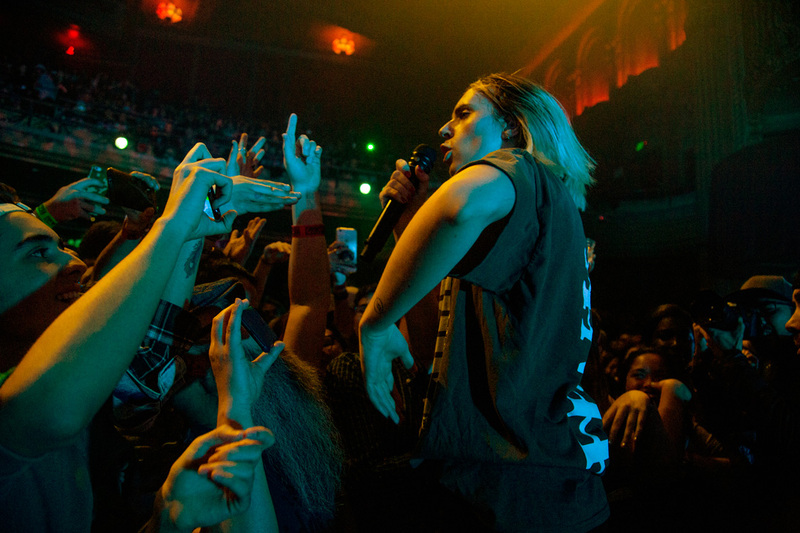 This time around, MØ told the audience she was in tip-top shape and glad to be back in the Bay Area — which showed, as the singer had both floors of the venue dancing in time with her songs. 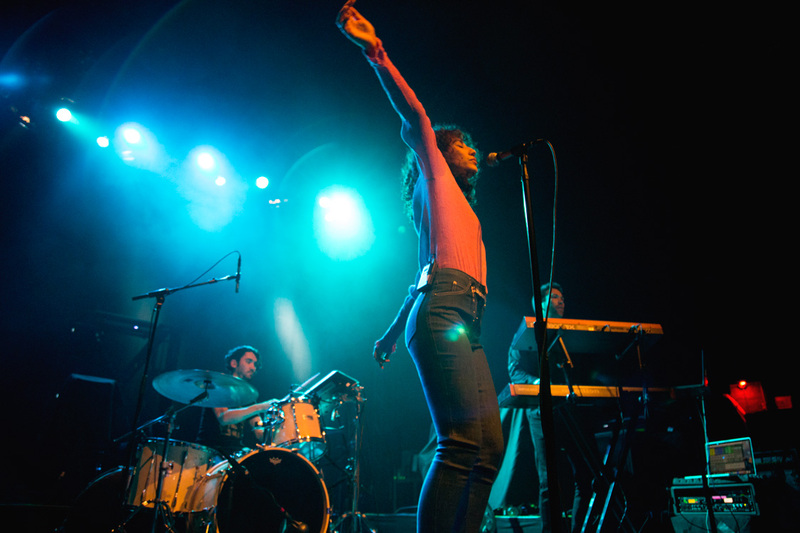 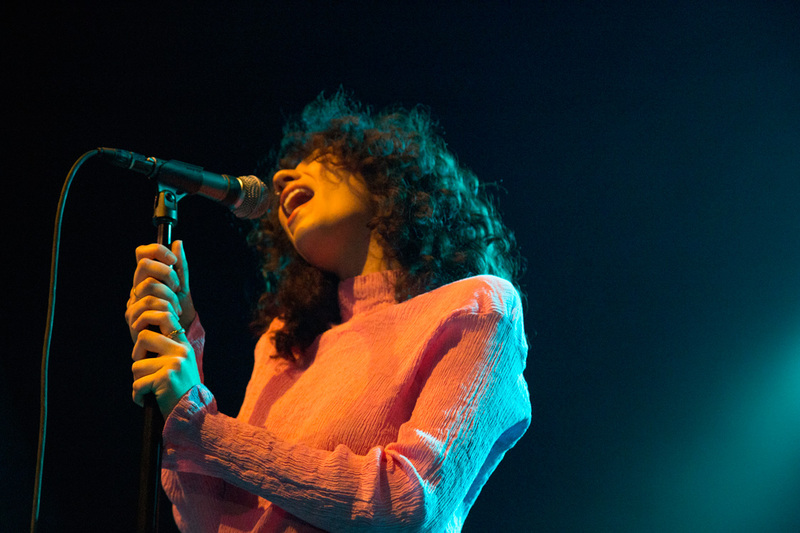 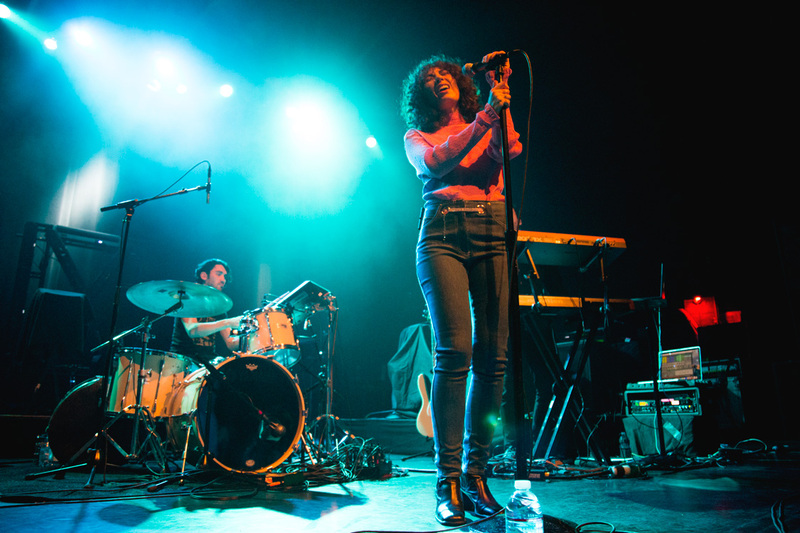 The night started off strong with Tei Shi, an indie-pop singer songwriter from Brooklyn, with a soulful vibe. 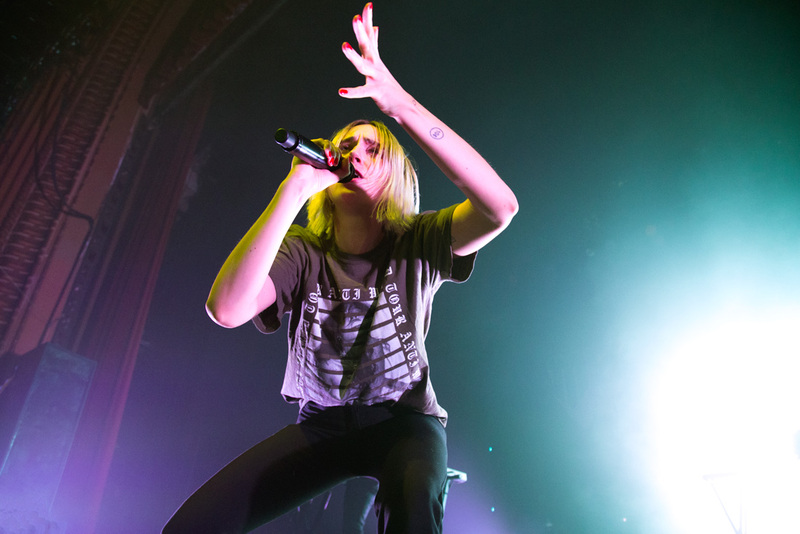 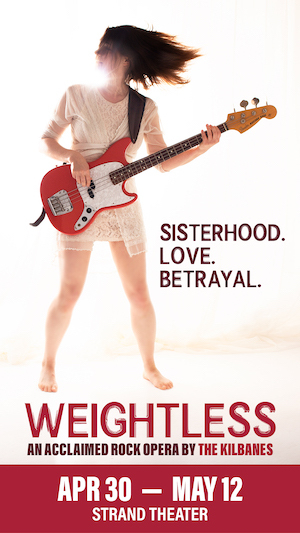 Her energy was a hit, and had the audience cheering as soon as the first song was over. 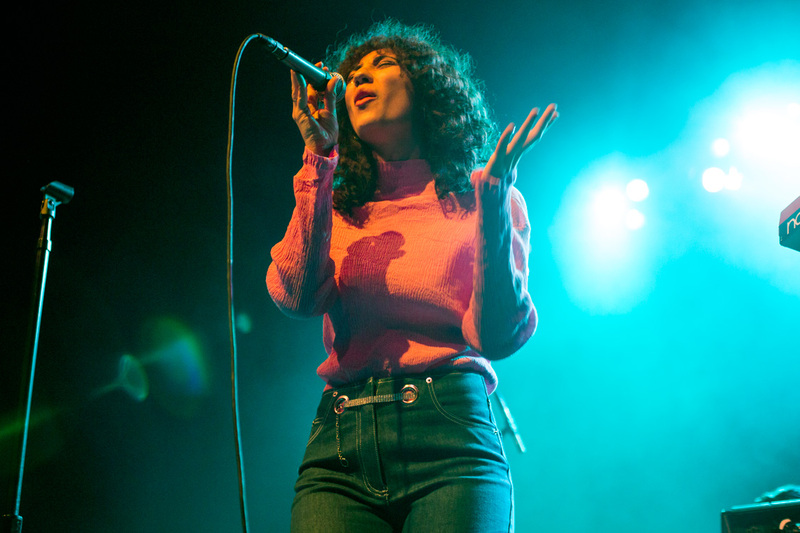 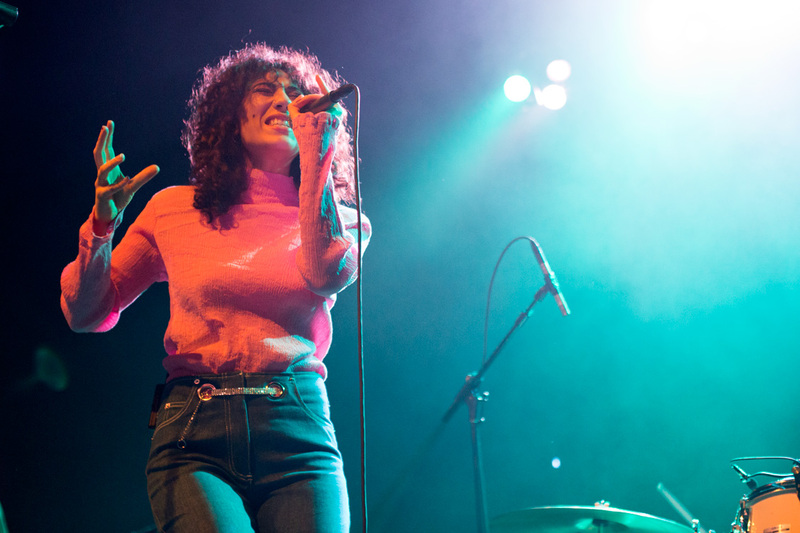 Though Tei Shi has yet to release her debut album Crawl Space, due out on March 31, her stage swagger was contagious and made her performance worth noting. 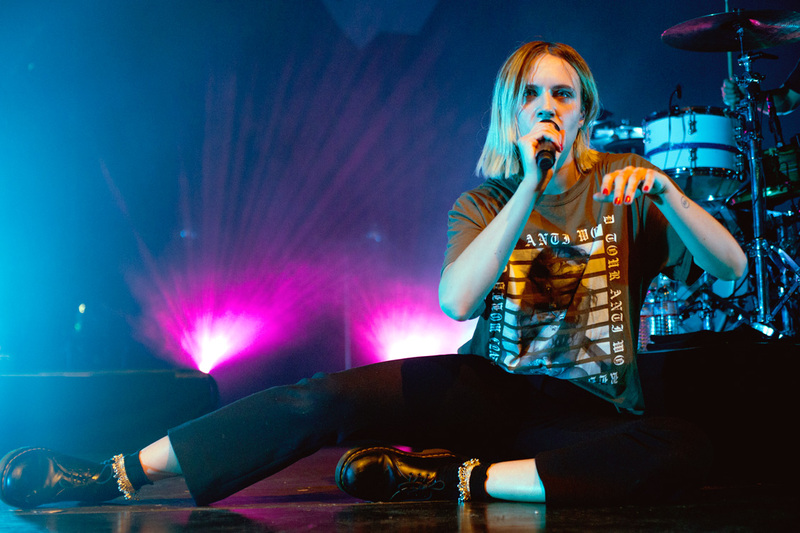 Next, MØ rocked the stage with loud synth tunes, bright lights, and of course a contagious, charming magnetism that had audience members flipping their hair along with the Danish singer. 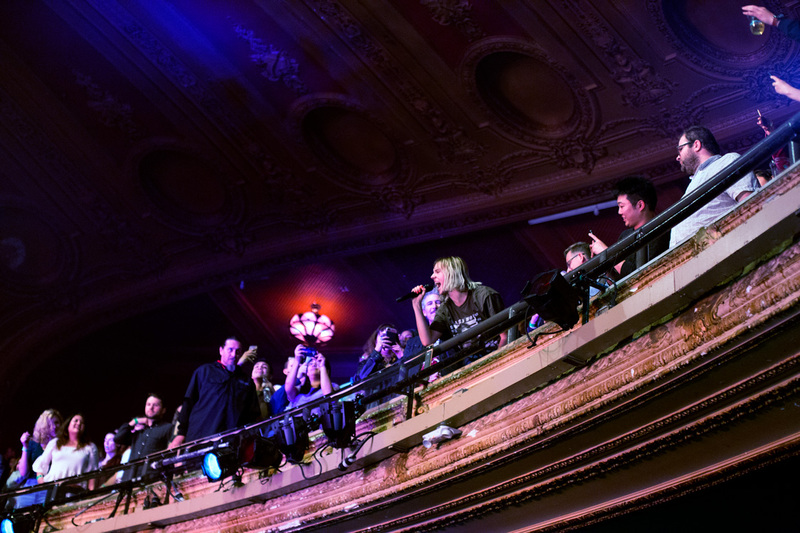 One of the best part of her performance was how interactive she was with the crowd: From hanging by the stage barricade to high-five fans to performing part of her set from the balcony of The Warfield and crowd surfing, the singer offered a very engaging set that topped her last Bay Area show.